Who doesn't love that telltale rush of dopamine that sets in when they're savoring a delicious meal or reaping the benefits of a particularly potent arousal gel? Now, it seems there may be even more joy to be taken from this chemical euphoria. According to a recent press release from the Swiss university ETH, which specializes in science, technology, mathematics and management, scientists are hard at work developing a gene module that may be able to use boosts in dopamine as an agent to combat high blood pressure. "Dopamine, which circulates in the blood serum, regulates the breathing and the blood sugar balance," the source states. "For a long time, it was thus assumed that the activities of brain and serum dopamine were connected. The fact that the ETH-Zurich researchers in Basel have now managed to demonstrate this connection deepens our understanding of the body's reward system." The new gene module has been designed to respond to dopamine levels in the bloodstream, and could help people with high blood pressure experience the pleasures of arousal or a rich piece of chocolate without fear of aggravating their condition. Animal models have shown promising results so far, but it is still unclear if this moderating ability will replicate itself in humans. Time will tell whether you can truly harness the power of dopamine to fight high blood pressure – a condition that affects millions of Americans. 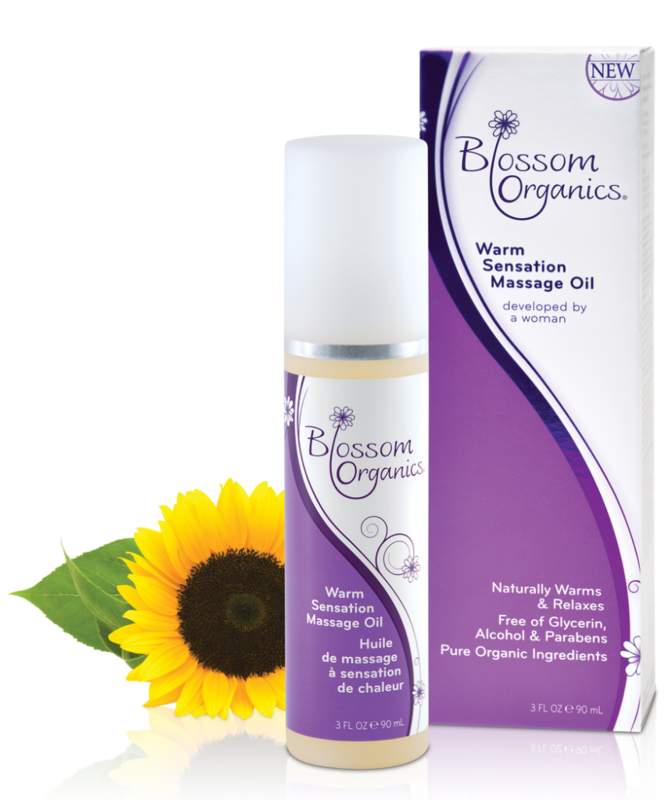 In the meantime, there are other clear benefits of this compound that you can easily take advantage of with the help of your favorite warming lubricants! 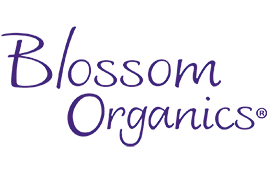 This entry was posted in Healthy Living on October 17, 2013 by Blossom Organics.